It seems like celebrations in my family are not ending any time soon! This week I got really excited (overly excited I’d say!) 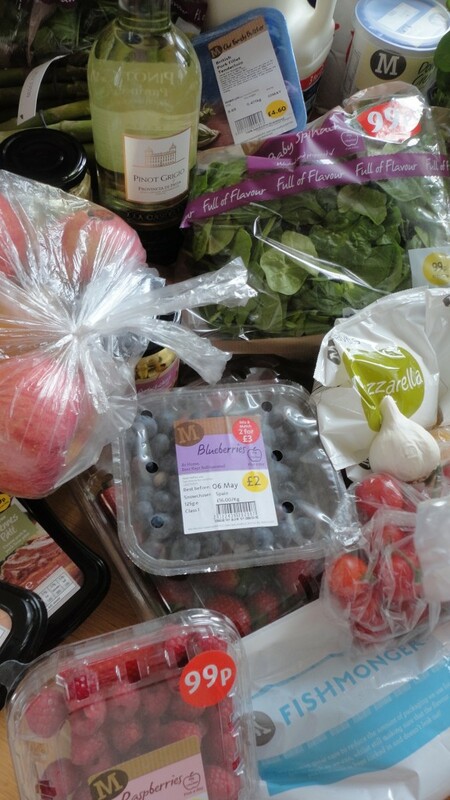 because Britmums was incredibly kind to send me some vouchers to use for my grocery shopping at Morrison’s! 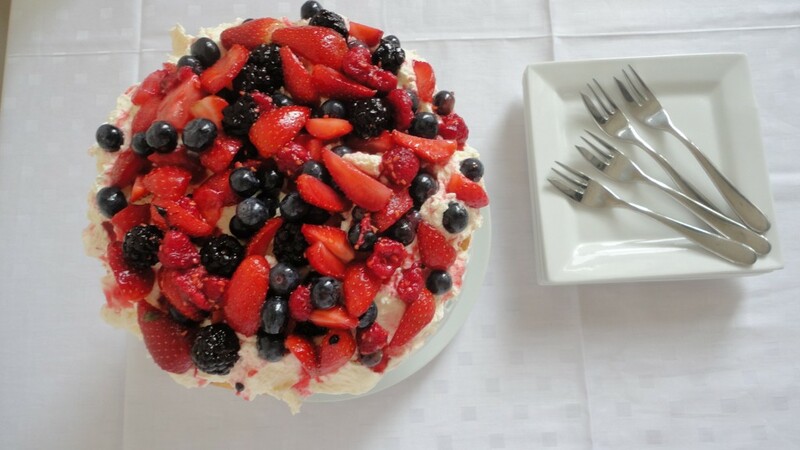 I was already planning to cook a nice meal for my family to celebrate May Bank Holiday so this came at the perfect time! 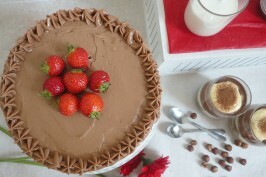 Plus I wanted to prepare something extra special as on Sunday was mine and my husband’s anniversary too!! 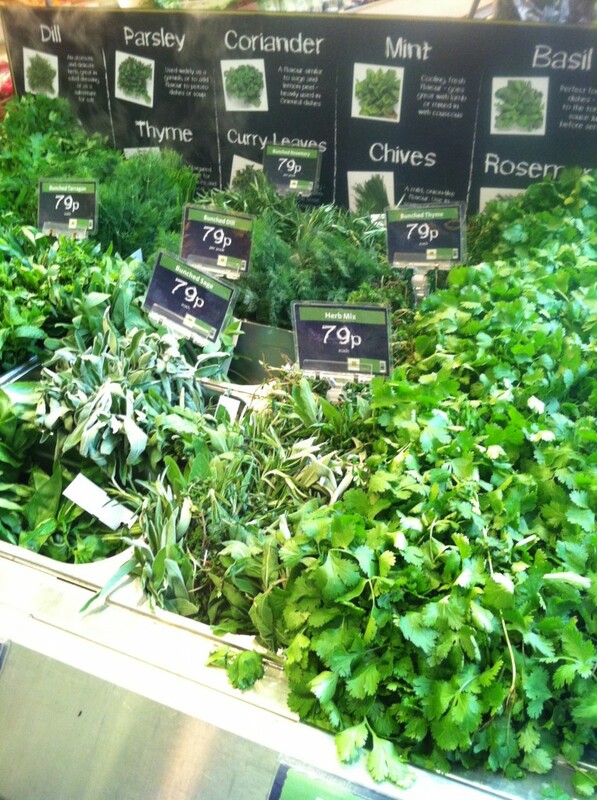 On Saturday I headed down to Morrison’s with my mom and the children (just to make the task a little bit more exciting!) It was probably my second time doing grocery shopping there as I usually go just round the corner to a different supermarket, so I was looking forward to see what they had to offer. As soon as we went in we saw these beautiful counters full of fresh vegetables and fruits, many colours and lovely smells, I felt like being back at the market in Italy! First impression was awesome and my mom was incredibly delighted too! The variety and choice for fresh fruits and vegetables was incredible. 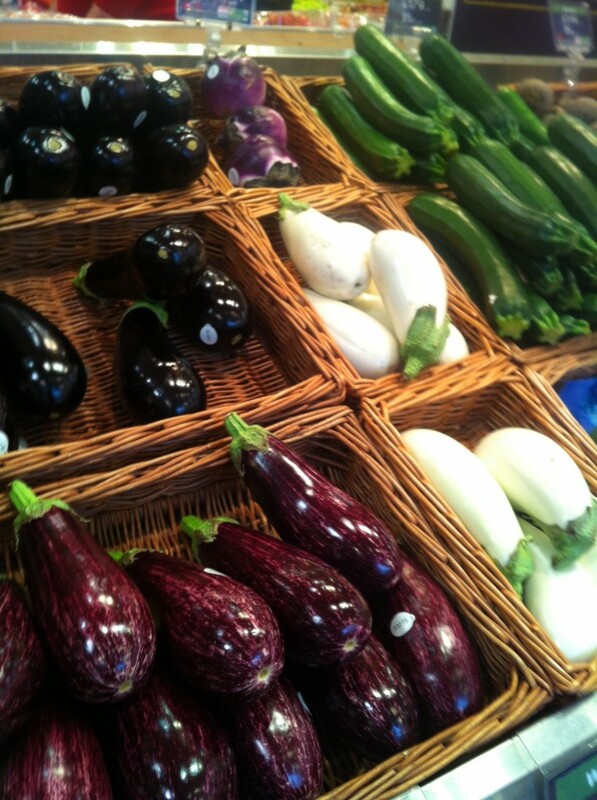 This was the big selection only of aubergines! 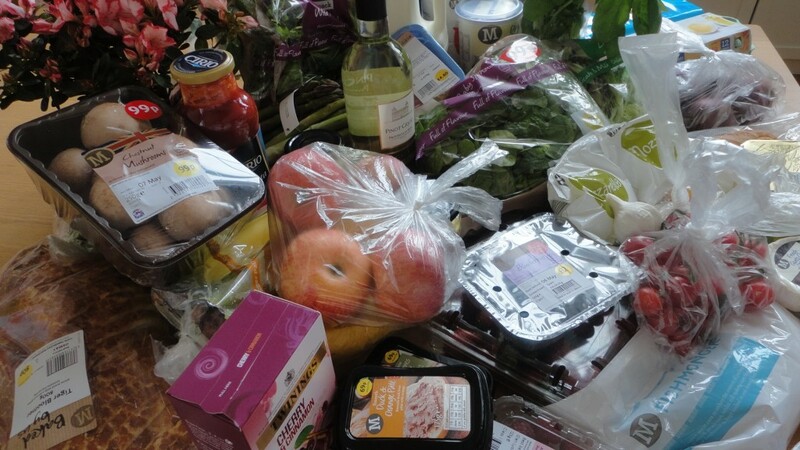 When I came home I didn’t realise the amount of grocery products I bought, which compare to the money spent was a great value for money! 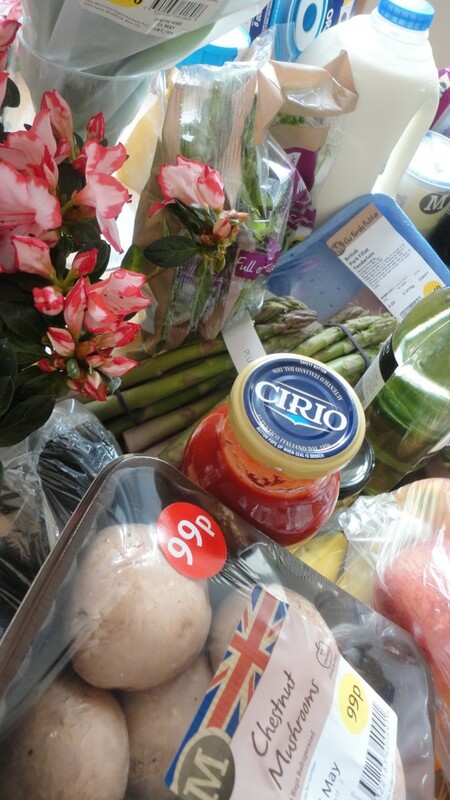 I bought many fresh product (very impressed with the fish counter where the same product was £10 per kg cheaper than what I usually pay for at my usual fishmonger). We found beautiful flowers to decorate the table and many other good value products. 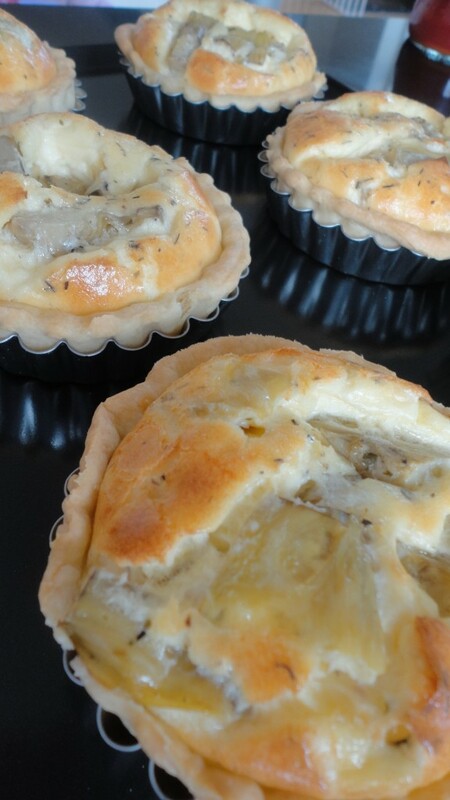 For my Sunday meal I decided to prepare artichokes and parmesan mini quiche served with grilled asparagus and salsa hollandaise for starter. For main course I wanted to use the lovely purple aubergines I bought so I prepared aubergine parmigiana plus I prepared a tasty Tacchino tonnato. 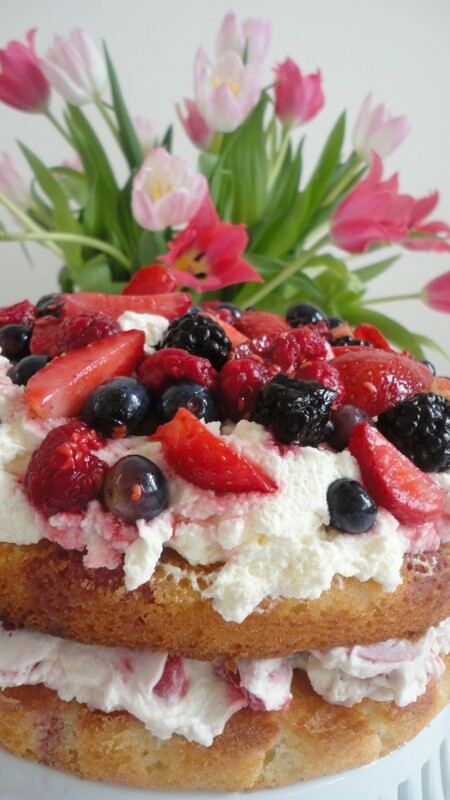 And to end this lovely meal I baked a yummy vanilla sponge cake decorated it with fresh cream and sweet forest fruits! Below you can find the recipe for my starter. 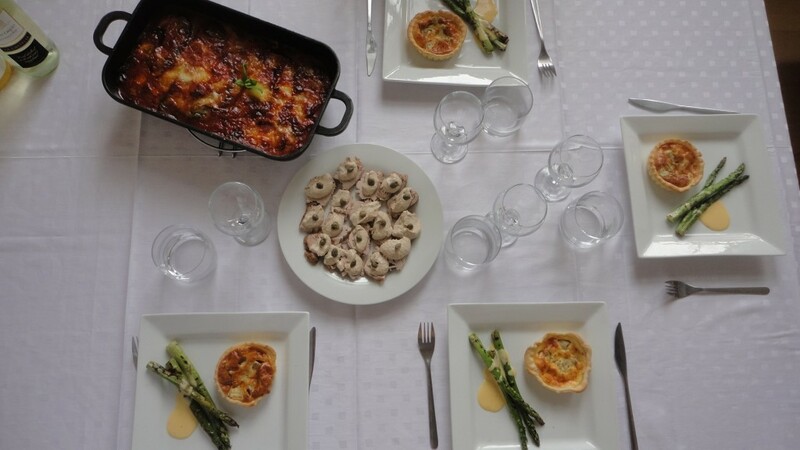 More recipes for this meal coming soon! 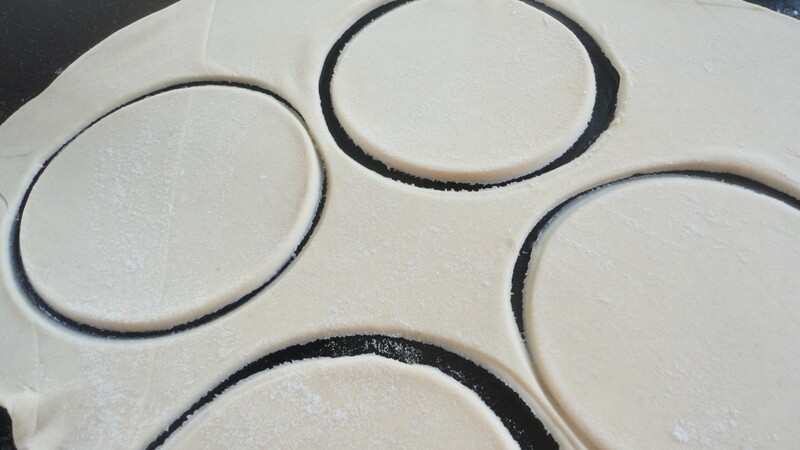 To prepare the dough simply rub the butter and the flour with your fingertips then knead it for 5 minutes. 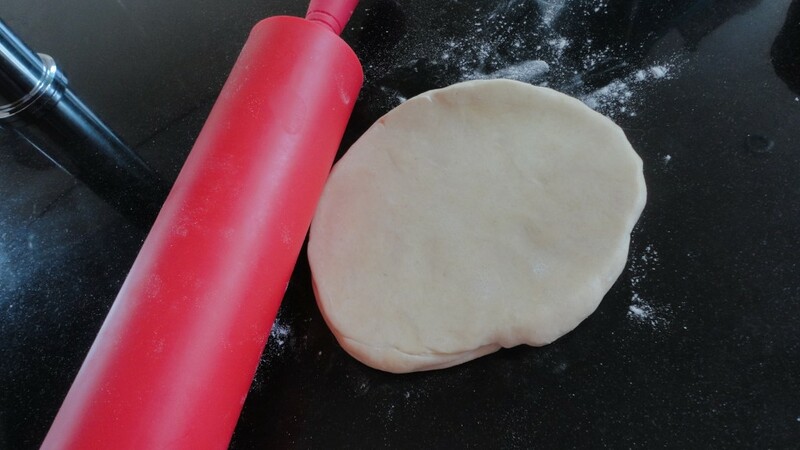 I am personally lazy when it comes to knead so I put it in a mixer and mix it with a dough hook to get a smooth dough. 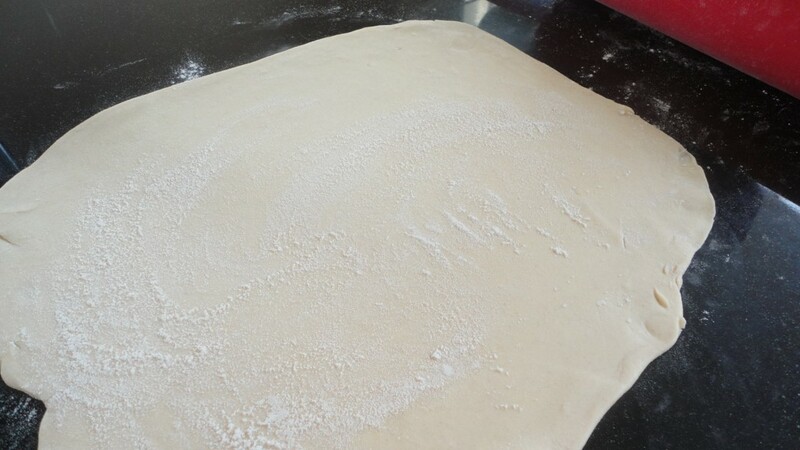 Chill it in the fridge for 30 minutes then take it out and start rolling it on a floured surface. 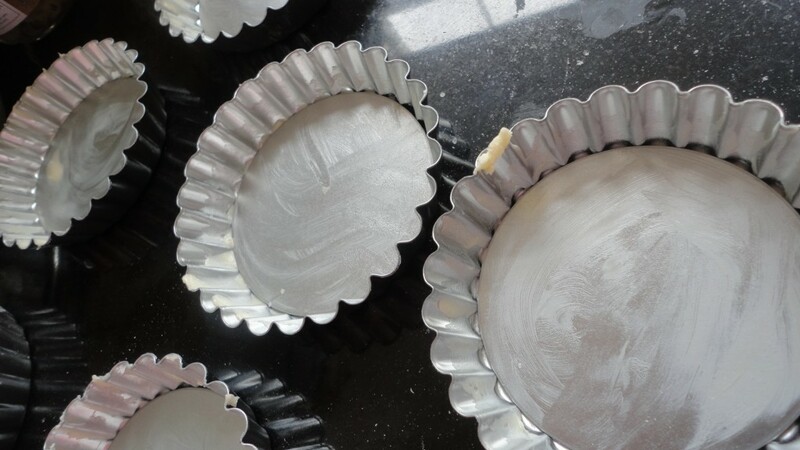 Once the dough is rolled use a round cutter slightly bigger than the little tins you will use to bake the quiche in and cut different circles. 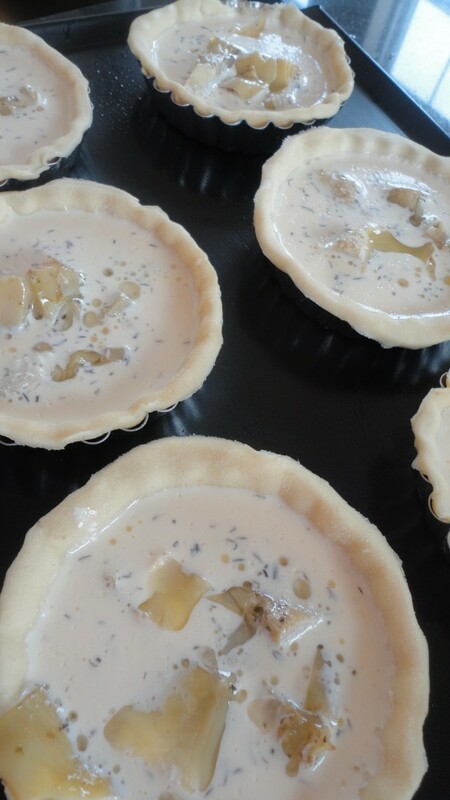 Butter your little tins and then place one circle of shortcrust pastry in each tin. To prepare the filling beat the eggs with some salt and pepper. 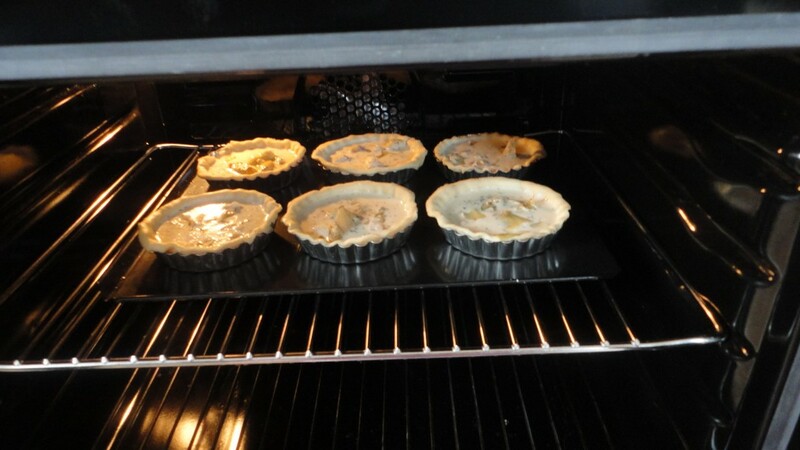 Make sure you don’t reach the top, ideally you should fill them up to 3/4. 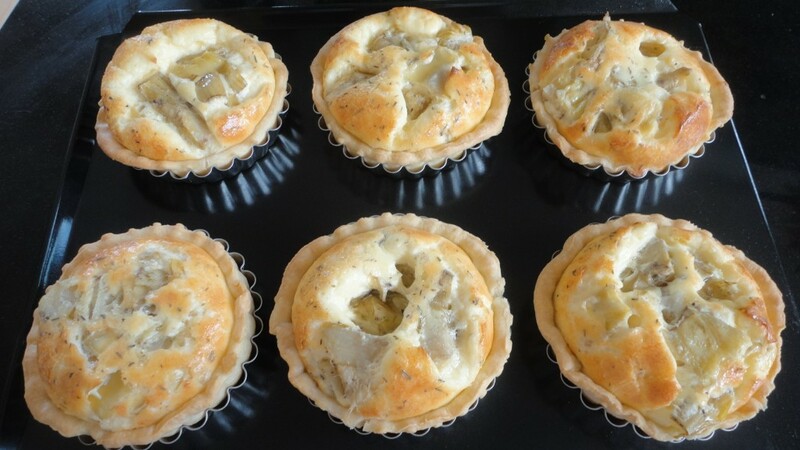 Baked them in the oven at 190 degrees for around 15 minutes. 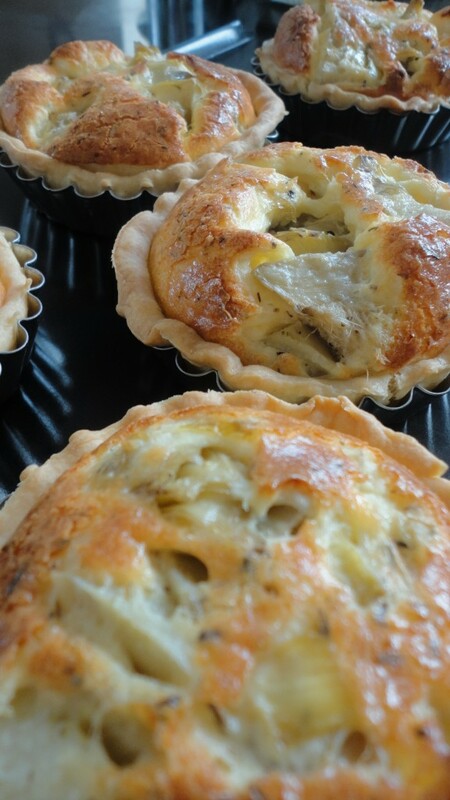 While the mini quiche are in the oven you can grill some asparagus preferably using a cast iron grill. Prepare first the asparagus by cutting the tough woody ends and then using a vegetable peeler shave off a thin layer of sking from the stalks. Then drizzle them with a bit of olive oil and grill them for 5-6 minutes (this will then depend on the thickness of the spears) or until tender. Turn the asparagus once during cooking. First of all cut the butter into small cubes. 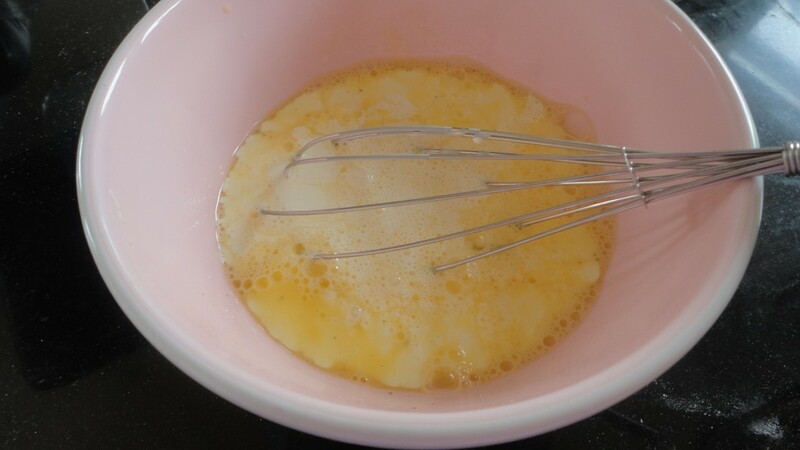 Then place only the yolks in a a heat proof bowl and whisk them with a little cold water. 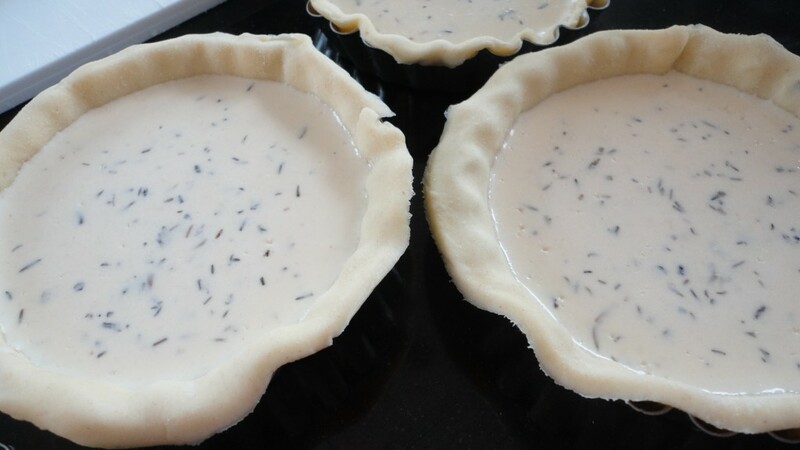 Place the bowl over a saucepan of simmering water on low heat (bain marie method) . Make sure the bowl doesn’t touch the water. 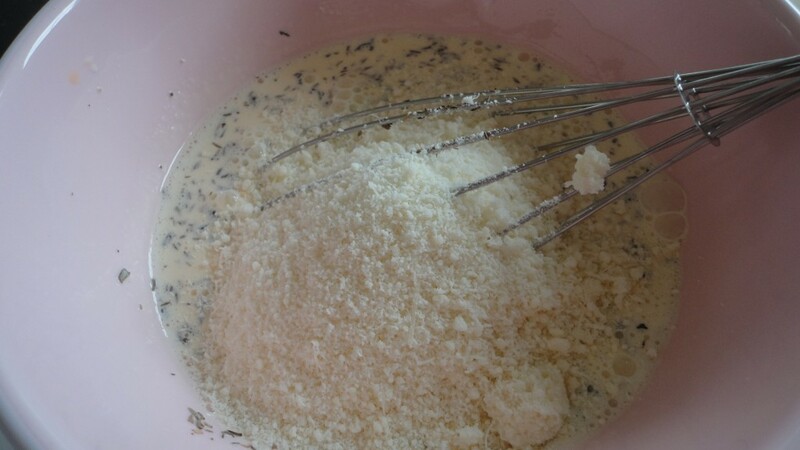 Add a cube of butter at the time and whisk until it melts. Repeat until you have used all butter. 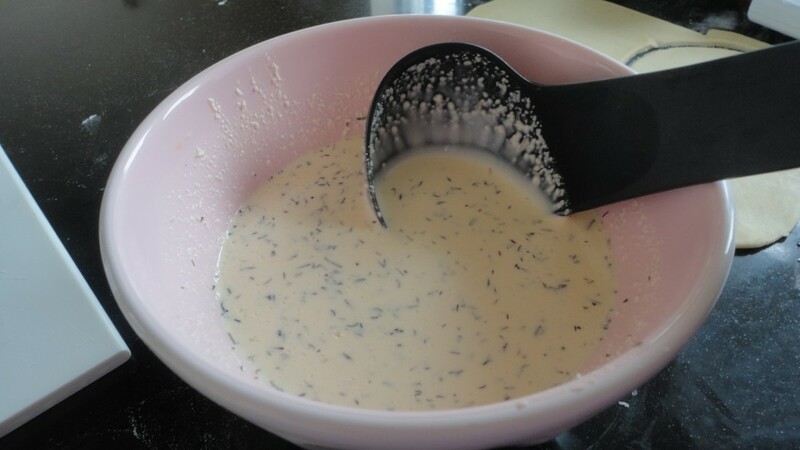 Once the sauce has reached a thick custard consistency remove it from the heat and add lemon juice and salt and pepper. 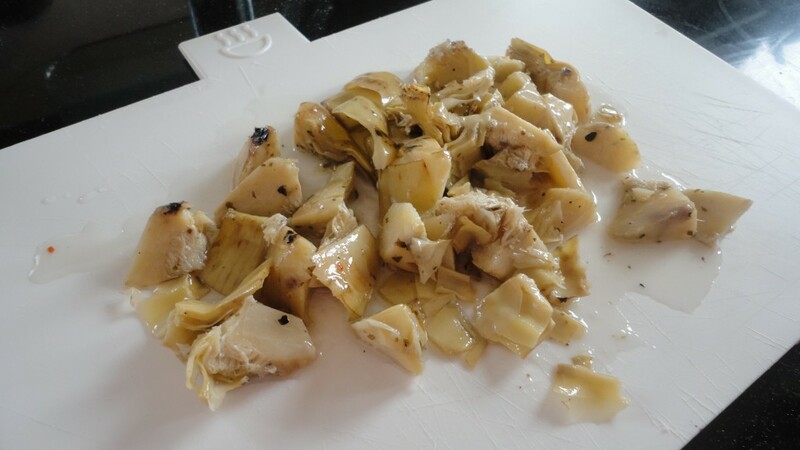 TIP: if the sauce starts to curdle (which happened to me! ) 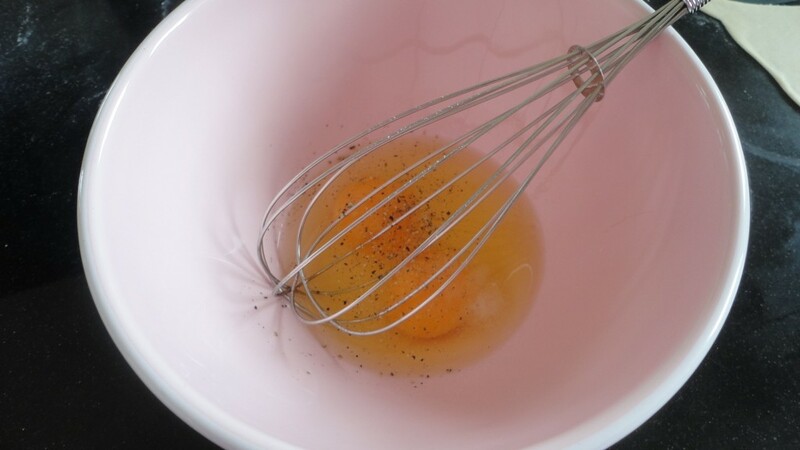 you need to remove it from the heat and whisk in a ice cube to bring the temperature down. If this doesn’t work (it didn’t for me!) add another egg yolk, take it over to the gentle heat again and keep stirring. Eventually it will go back to normal… pheeew! (it did for me). 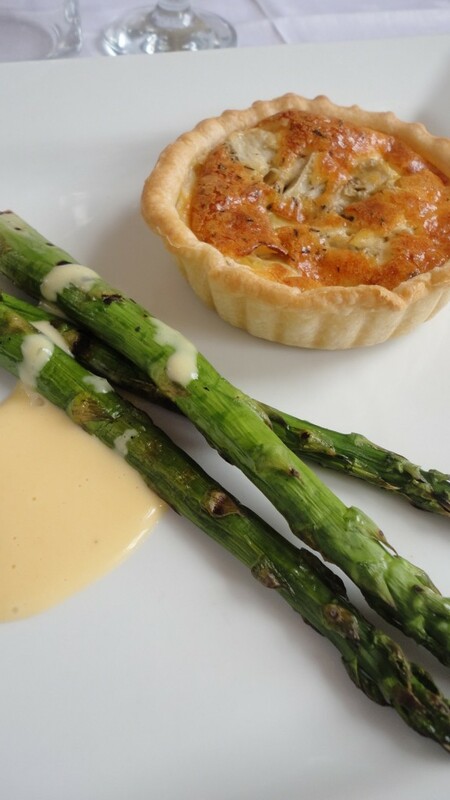 Drizzle the hollandaise sauce on the grilled asparagus and serve immediately. 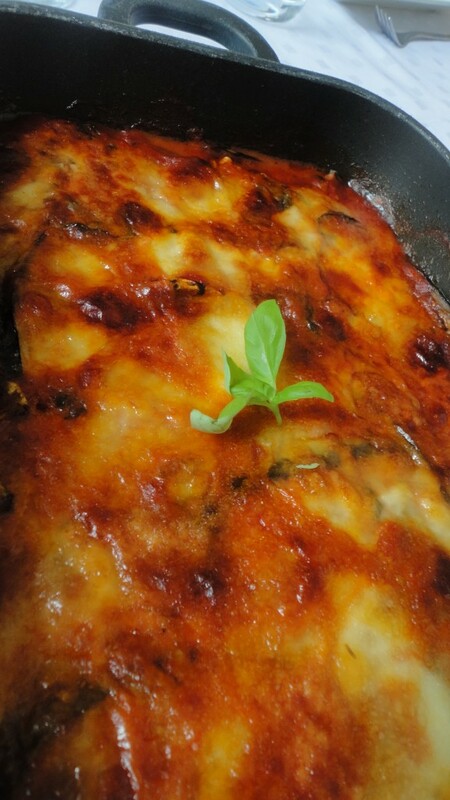 This incredible tasty parmesan aubergine was down to the huge amount of basil used for the sauce, the good quality aubergines and the tasty mozzarella. My second main course was tacchino tonnato a very popular italian cold dish. 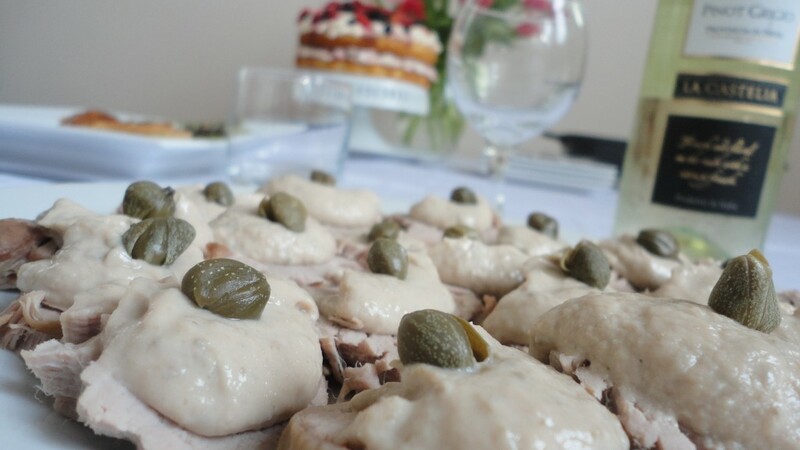 Basically it’s thin slices of turkey served with a creamy tuna and egg sauce on top, usually served in a large platter and decorated with capers. 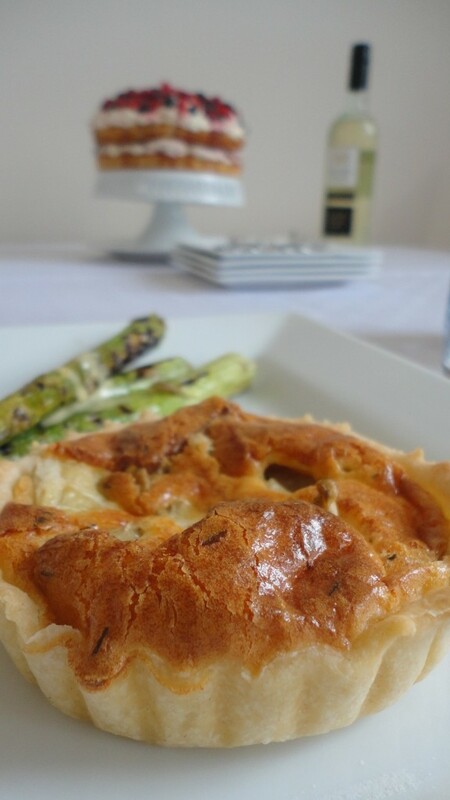 It is a perfect spring dish to celebrate sunny days! Our meal is ready! Buon appetito! Cannot wait to get to the dessert! 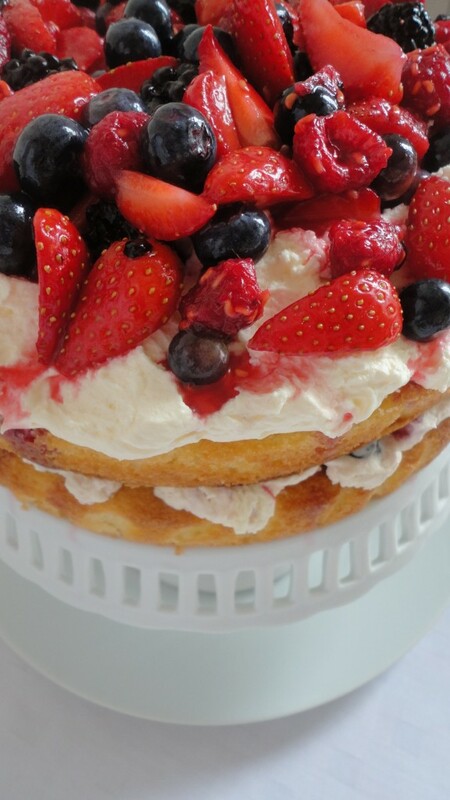 The choice for the fresh fruits in Morrison’s was incredible so I used many types of berries to create a feast of flavours! A huge thank you to Britmums for chosing me to be a #Morrisonsmum and be part of this lovely project. 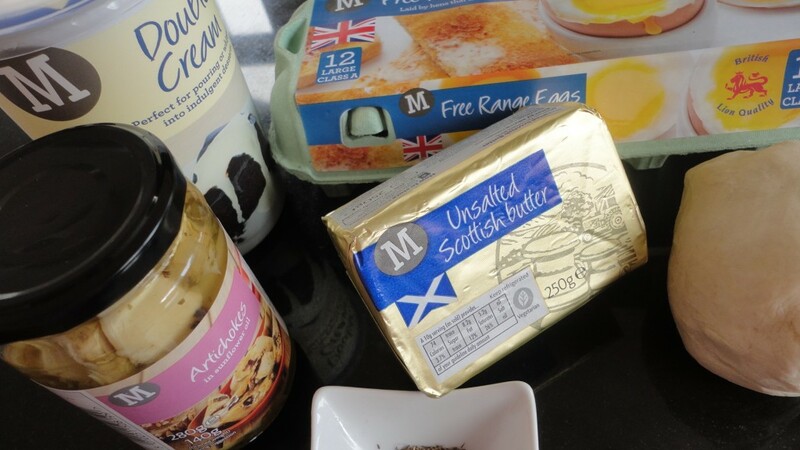 Thanks to Morrison’s too for providing me with the vouchers and made me discover their huge range of fresh quality products which are outstanding.